Philadelphia’s vibrant sports culture is about to receive yet another influx of excitement. 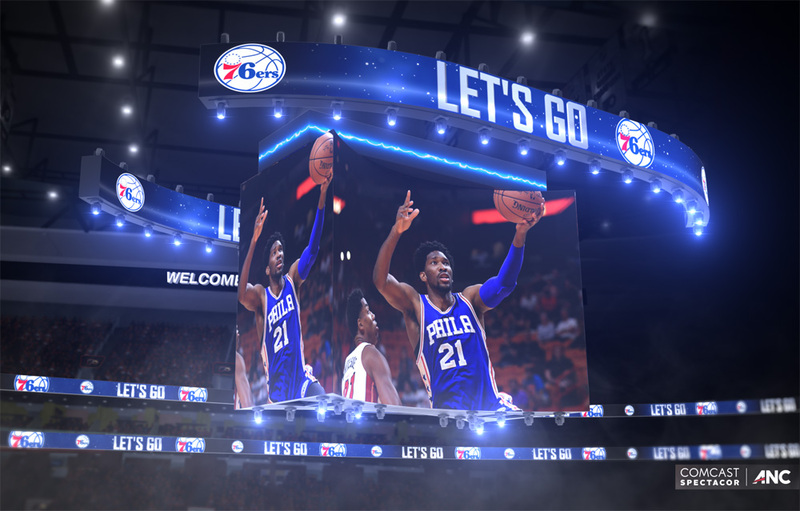 When the Flyers and 76ers begin play next season at the Wells Fargo Center, they will be competing under the glow of the most technologically advanced arena scoreboard in the world. Comcast Spectacor and ANC have announced that the first-ever Kinetic 4K center-hung entertainment system is in development and will be installed in time for the 2019-2020 season. 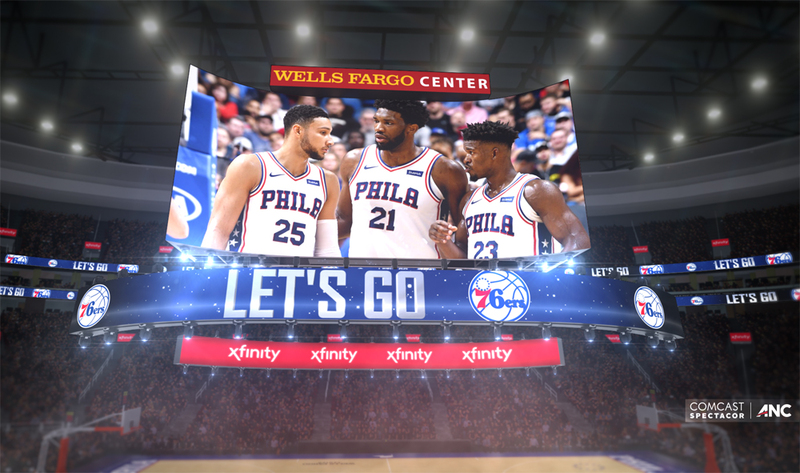 The new Kinetic 4K system features 65 percent more LED screen real estate than the Wells Fargo Center’s current center-hung model and features an unprecedented ability to transform and be configured in a variety of formats to best highlight the action below. Complementing the center-hung display are two massive crown trusses designed to create a captivating experience with multi-directional movement. Never before has an arena scoreboard had the ability to extend and compress 4mm LED technology in such an adaptive manner. When fully expanded, the Kinetic 4K system, combined with the crown trusses, will feature the most square feet of center-hung 4mm LED video technology in an arena that hosts both NBA and NHL games. 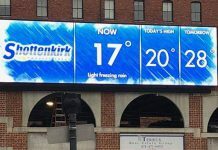 While compressed, the configuration embodies a more traditional equilateral display that provides the Wells Fargo Center with an ability to tailor-fit its presentation. 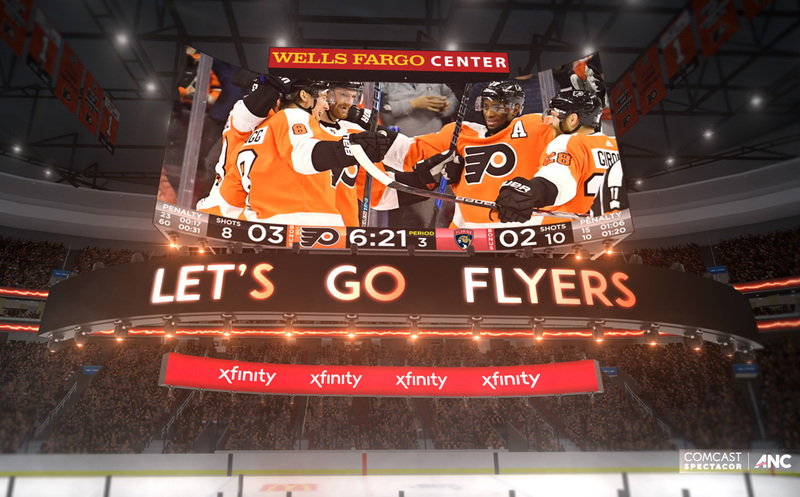 All together, the Wells Fargo Center’s new center-hung system features a grand total of more than 6,600 square feet of 4mm LED video technology. 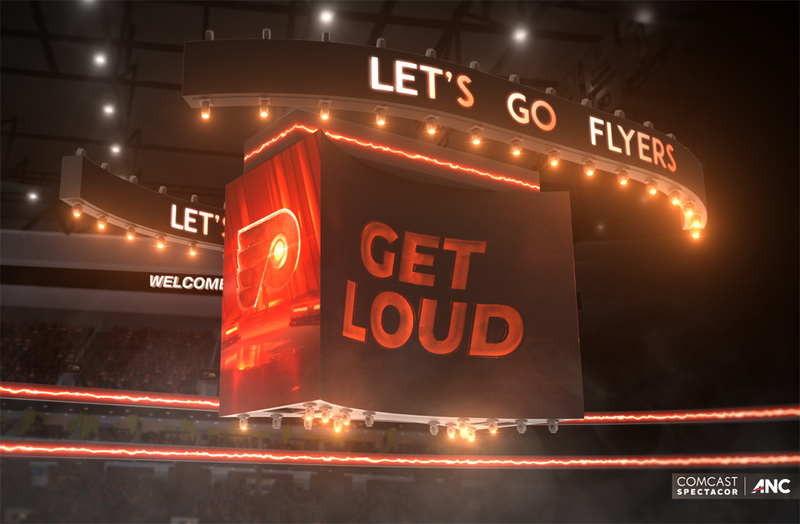 Comcast Spectacor and ANC worked with leading concert innovators TAIT Towers and Mitsubishi ElectricPower Products’ Diamond Vision System Division to custom design the game-chaning concept that will transform the Wells Fargo Center’s live event experience. The Kinetic 4K system has two primary configurations. The extended view deploys a mechanism that expands its vast concave sideline screens, each measuring 28-by-62 feet. 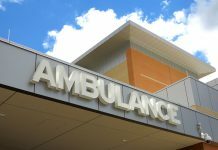 The two end-line screens measure 28-by-22 feet, while the two double-sided crown trusses hang separately, with the ability to move above or below the main displays, each measuring 5-by-67 feet. The truss technology package incorporates theatrical lighting, 4mm LED video, and can move vertically to highlight pregame shows, intermission activities, half-time entertainment or become the centerpiece of special events. These trusses can appear as part of the overall center-hung during game play, but quickly convert into separate entertainment displays featuring real-time movement and a stimulating next-generation light show. In the collapsed format, the center-hung system remain fully functional yet condenses i n size and is capable of being lifted and stored within the roof truss system. In this configuration, the sideline screens measure 28-by-30 feet. In addition to the crown truss spectaculars, a more traditional four-sided LED ribbon sits on top of the center-hung, measuring approximately three feet high, which matches the lengths of the collapsed view of the display. Throughout their sixteen-year partnership, Comcast Spectacor and ANC have partnered on technology integrations throughout the Wells Fargo Center via ANC’s IPTV platform. This includes all of the venue’s LED fasica, two outdoor LED displays, highway facing billboards, team store technology, as well as more than 400 LCD displays and Digital Menus. When the new Kinetic 4K center-hung scoreboard is installed, the complex will feature a grand total of more than 26,400 square feet of LED technology. Comcast Spectacor is a professional sports and live entertainment company that is part of Comcast Corporation, a global media and technology leader that operates Comcast Cable, NBC Universal and Sky. Headquartered in Philadelphia, Comcast Spectacor owns and operates the Wells Fargo Center arena and complex, as well as a portfolio of professional sports teams that includes the National Hockey League’sPhiladelphia Flyers, the Overwatch League’s Philadelphia Fusion, the National Lacrosse League’s Philadelphia Wings and the Maine Mariners of the ECHL. Comcast Spectacor also holds strategic interest in several partner companies spanning the sports and entertainment landscape, including Spectra, Learfield IMG College, Xfinity Live! Philadelphia and N3rd Street Gamers. Visit www.ComcastSpectacor.com for more information. 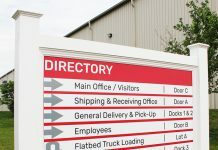 ANC provides integrated signage, design, and marketing solutions to sports, entertainment, retail, and transportation facilities. Among ANC’s recent projects include the Seattle Mariners (largest HD video display in MLB); Los Angeles Dodgers (most pixels per square foot in MLB); Cleveland Cavaliers (largest center-hung in the NBA); Fulton Center (largest digital media network in a New York City transportation center); Westfield World Trade Center (iconic digital media network); University of Notre Dame (first video board at Notre Dame Stadium); and the University of Texas (the fourth largest video board in college football). For more information, visit www.anc.com.